Come heal with the horses. McKenna Minor is a gentle guide to humans, a seasoned horse care professional and a deep friend of horses. 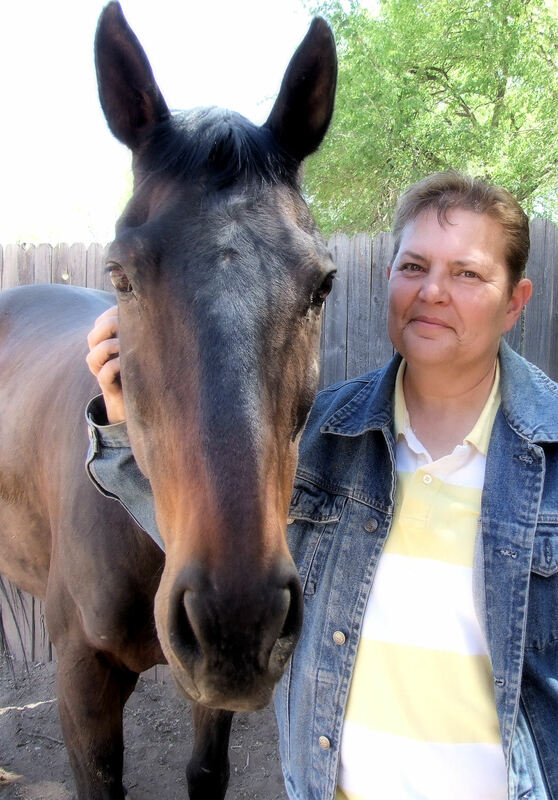 As a certified Equine Assisted Coach, McKenna offers healing assistance from the ground of her being. While training and experience have given her some of the best of tools, McKenna’s personal work to be true and present in the world leaves her as a safe and expert guide for those seeking alignment with their inner knowing. McKenna has been a professional in the horse industry since 1998. She is a certified Equine Massage Therapist with over 250 hours of hands on training on over 300 horses at Prairie Winds Equine Massage College. McKenna’s approach to horse wellness incorporates knowledge of farriery, saddle fit, equine anatomy and consequences of how dis-ease can impact a horse’s ability to reach its potential. In addition, McKenna’s familiarity with – and sensitivity to – subtle energy allow her to apply the healing power of reiki to further benefit the horse, both body and soul. McKenna is a Reiki Master practitioner with more than 25 years experience in the practice of reiki.